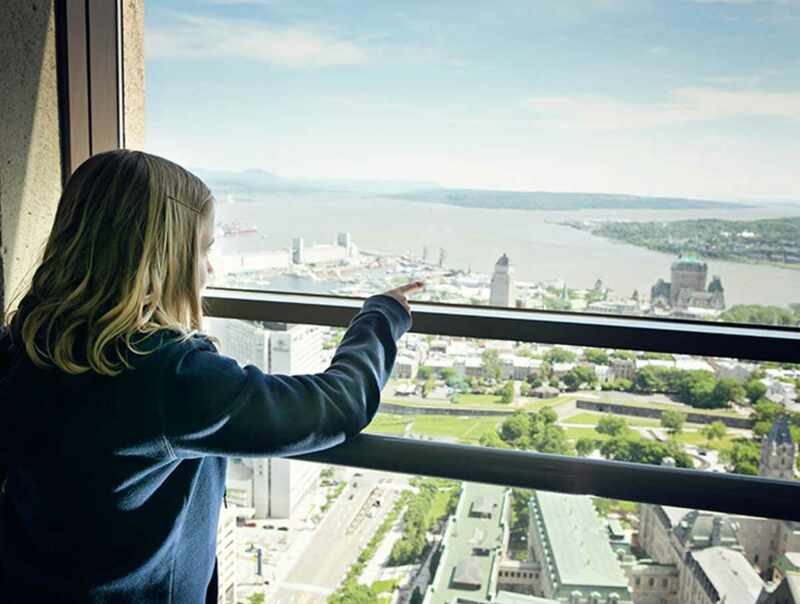 Observatoire de la Capitale offers the highest and best view of Québec City. 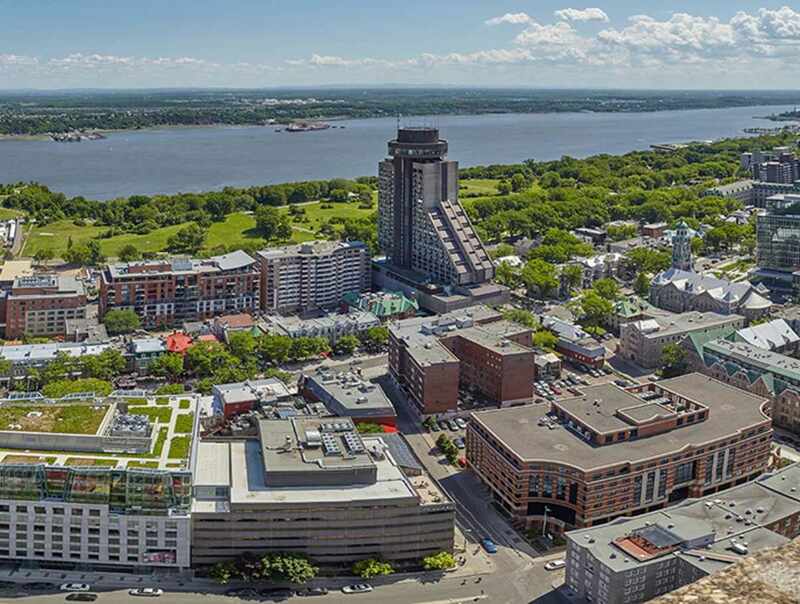 From your elevated vantage point, admire the winding streets of Québec City, the mighty St. Lawrence River and two mountain ranges. 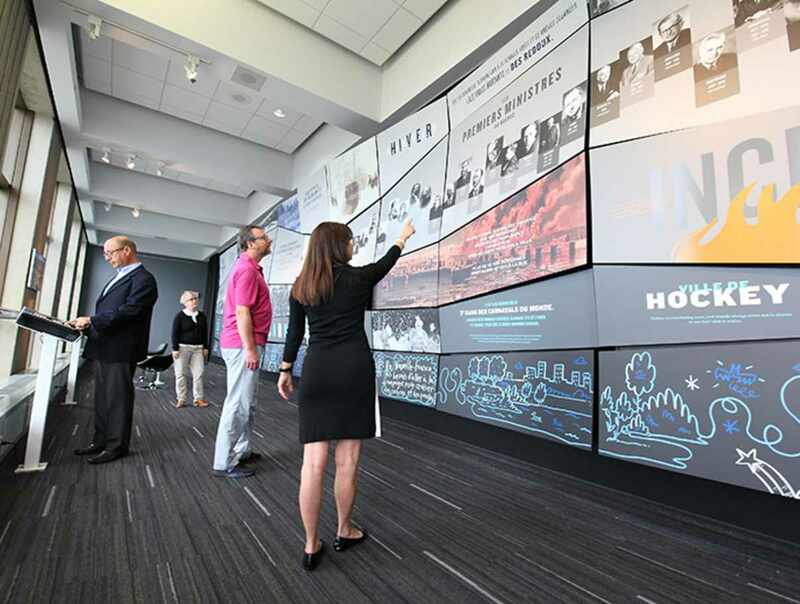 After taking in the incredible sights, explore Horizons, a unique discovery experience where visitors of all ages can learn more about the history of the provincial capital and what shaped the spirit of its residents. 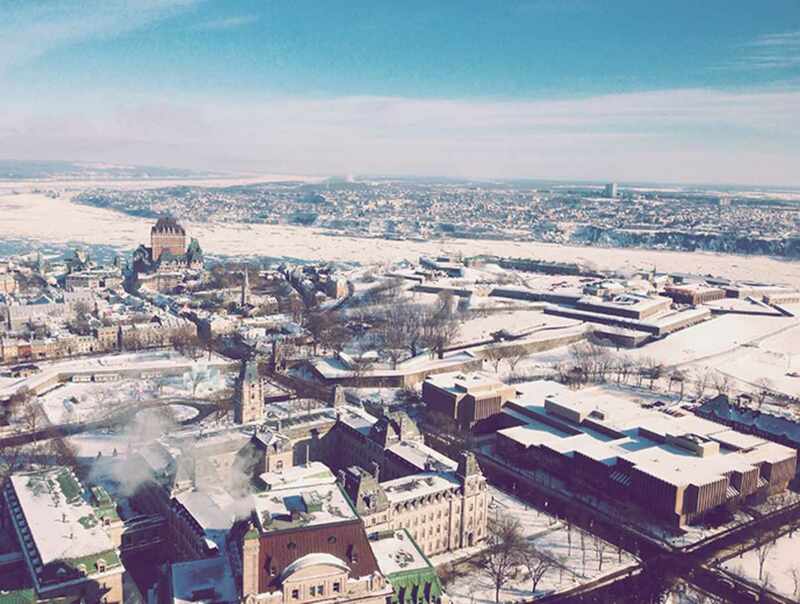 The first stop on your tour of Québec City! 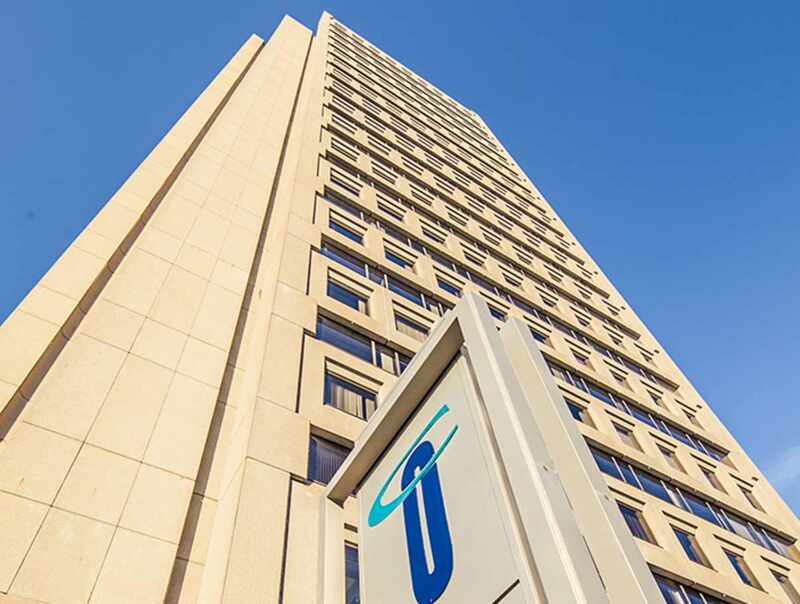 Hours: October 9, 2018 to January 30, 2019, Tuesday to Sunday, 10 a.m. to 5 p.m. By February 1, open daily, 10 a.m. to 5 p.m. Admission: adults: $14.75; seniors (65 and over) and students (13 and over): $11.50; children (less than 6 years old): free. Group rates upon reservation (15 people and more). Rates include taxes and are subjects to change without notice. Closed: Closed on Mondays from October 9 to January 30. Closed also on Christmas Day and New Year's Day.